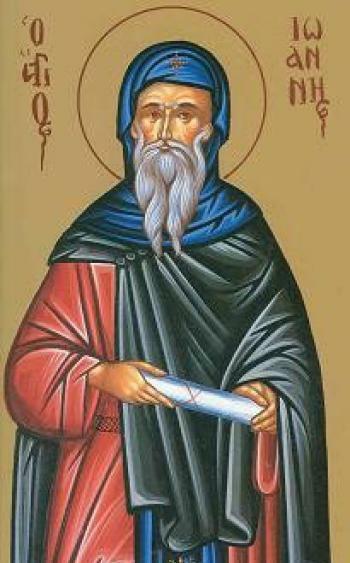 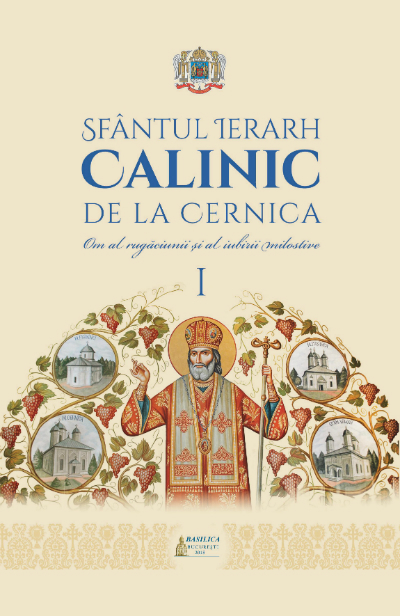 ‘Saint Callinicus of Cernica is a light for monastics, hierarchs, and lay believers. 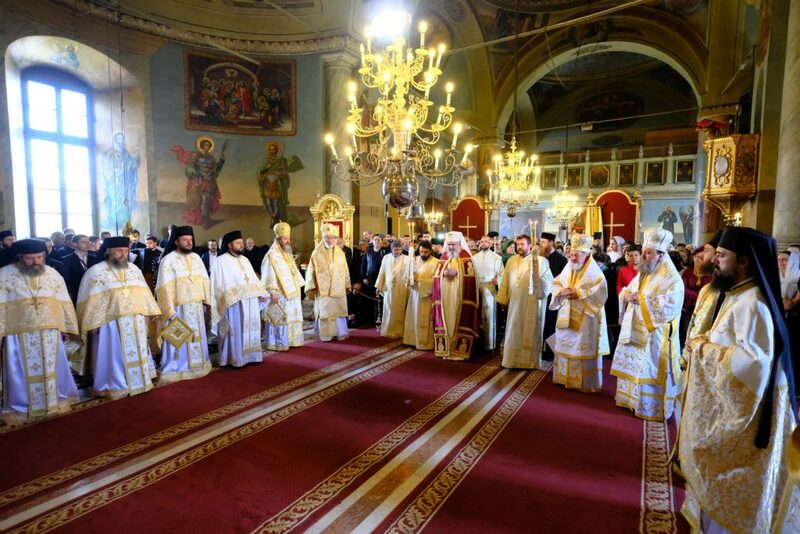 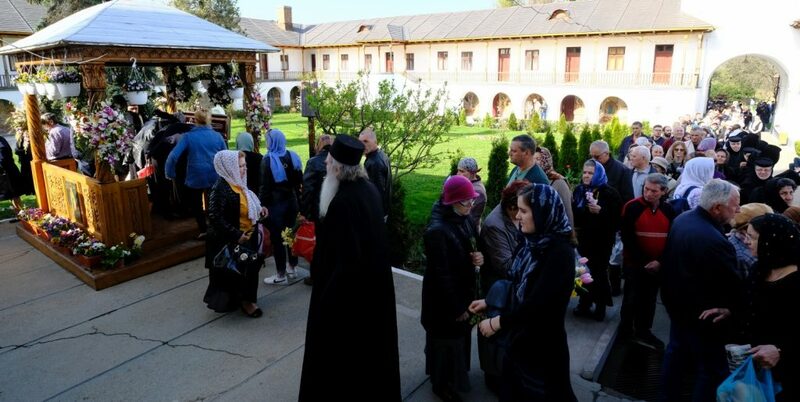 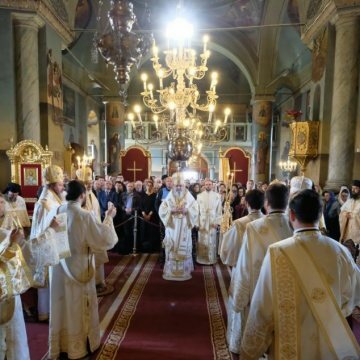 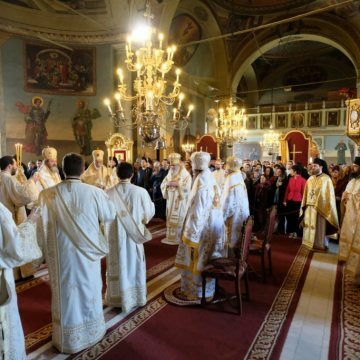 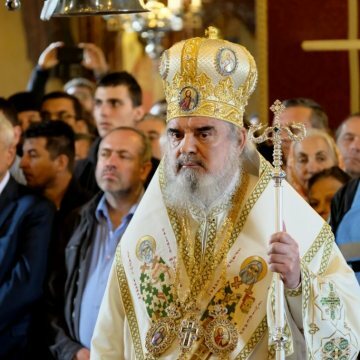 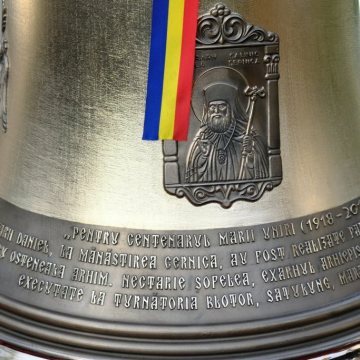 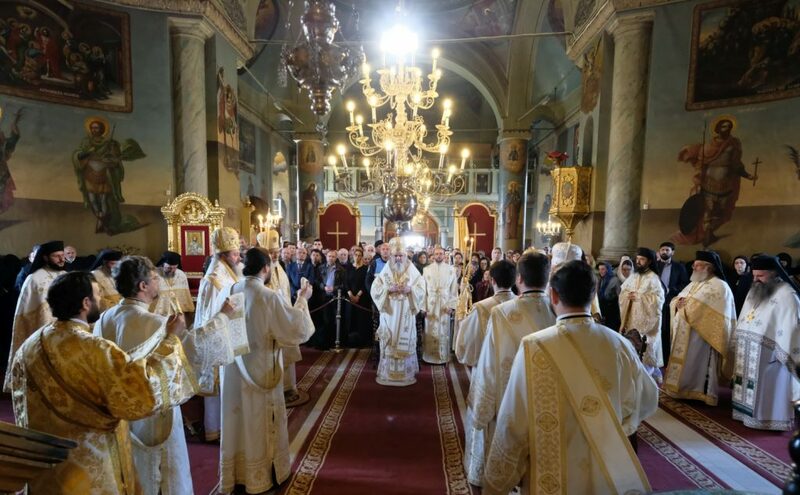 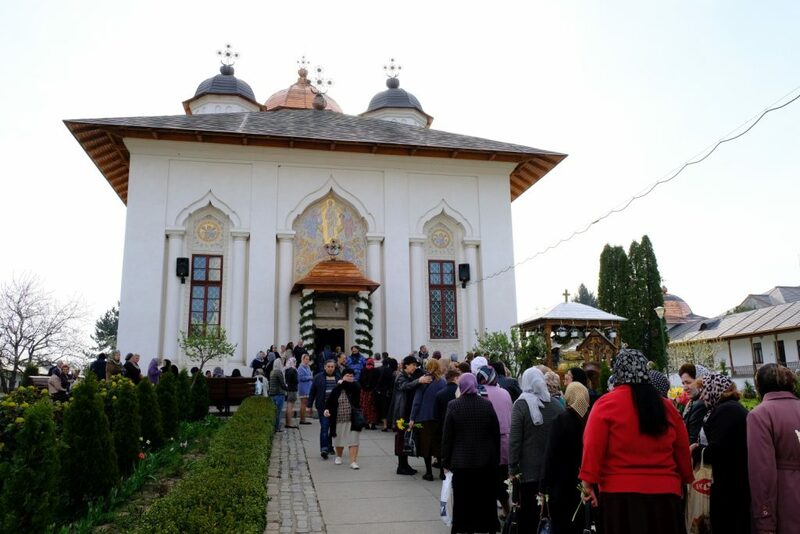 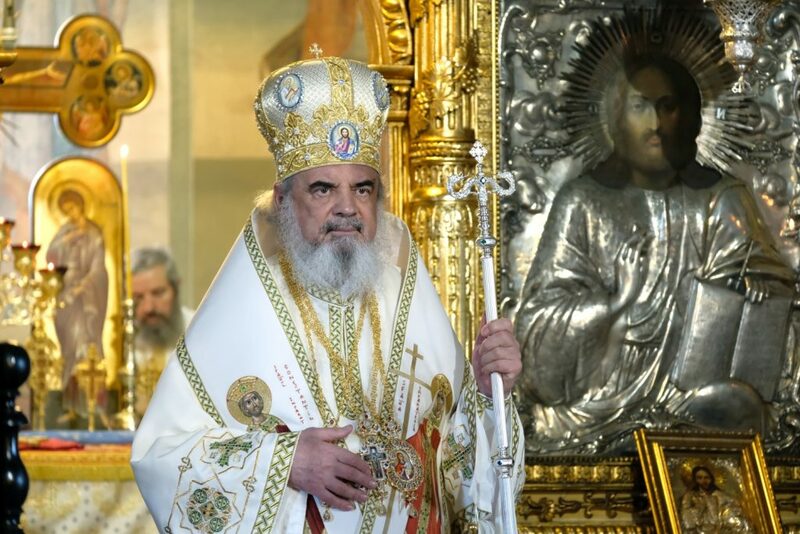 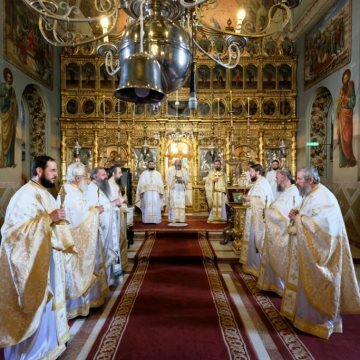 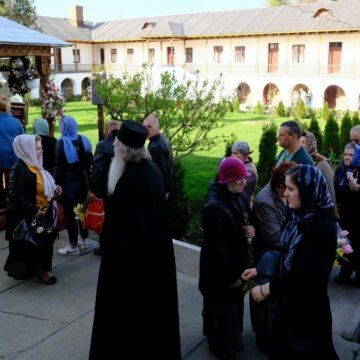 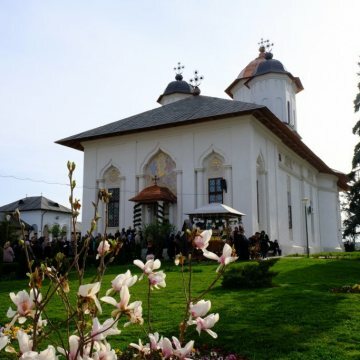 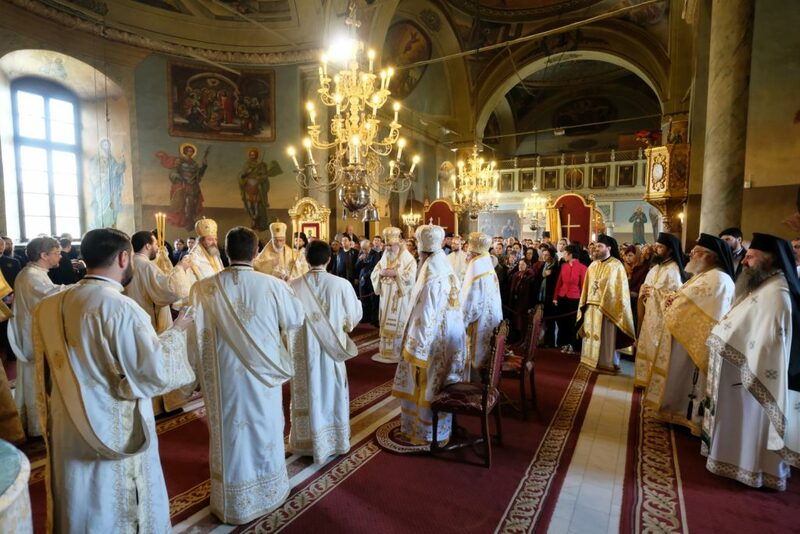 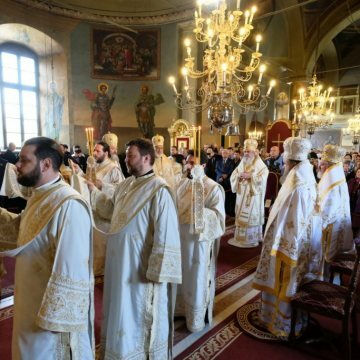 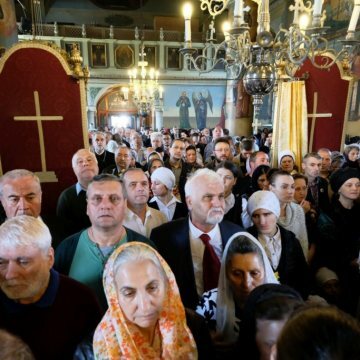 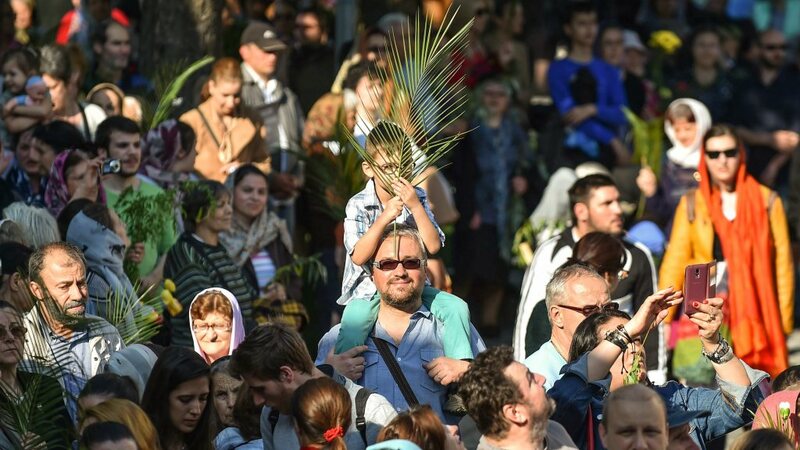 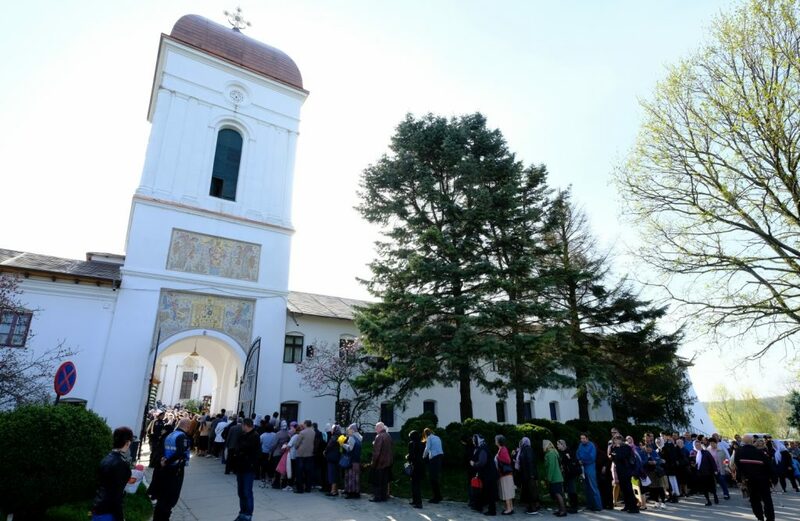 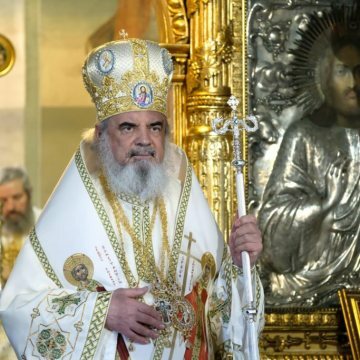 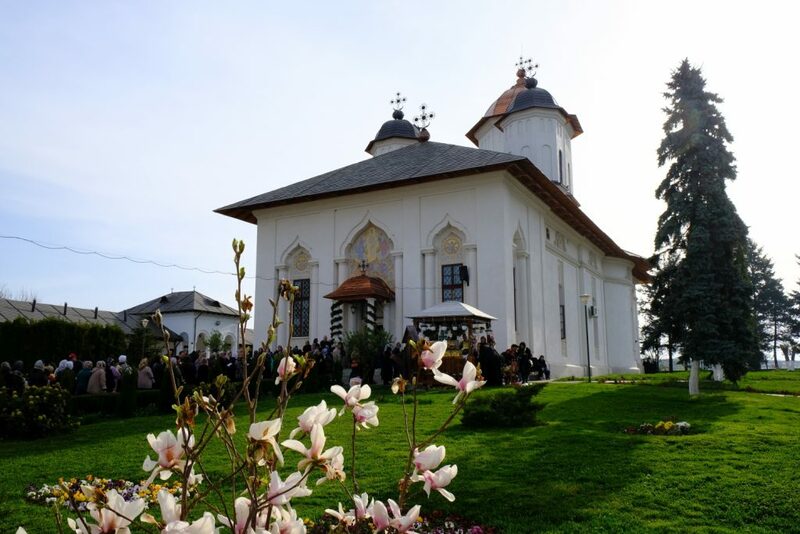 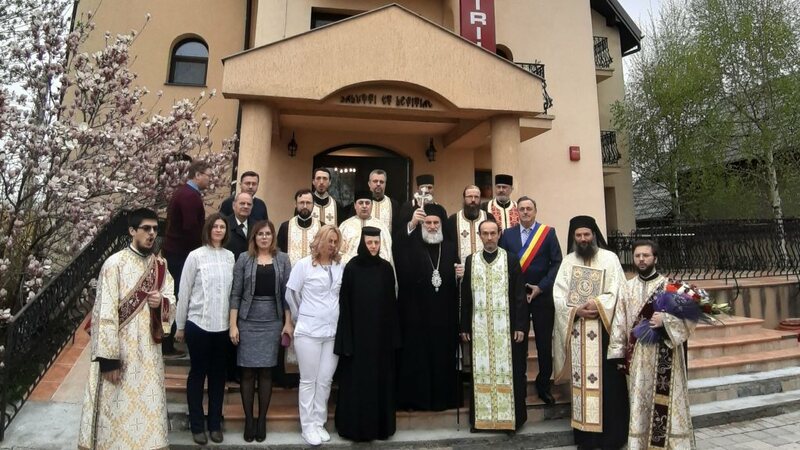 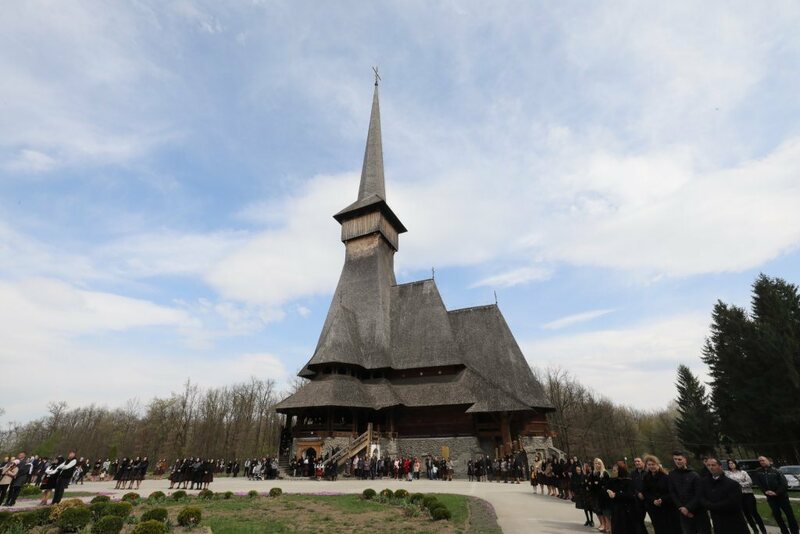 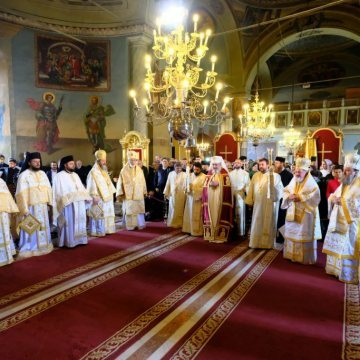 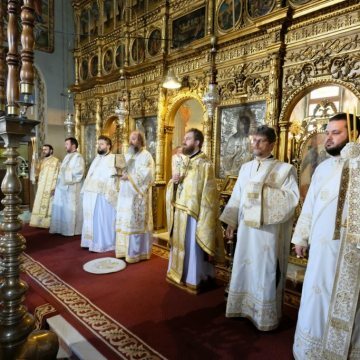 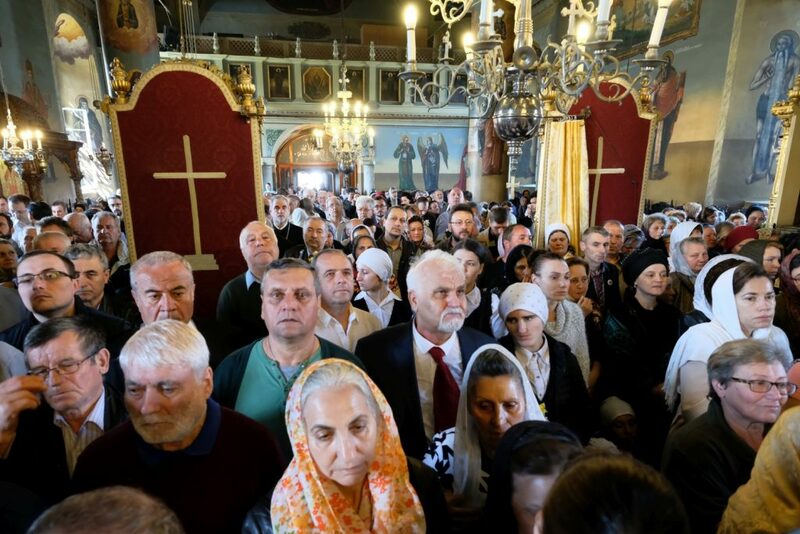 He is an embellishment of Romanian Orthodoxy and of the entire Orthodoxy,’ said Patriarch Daniel on Bright Wednesday at the Cernica Monastery near Bucharest. 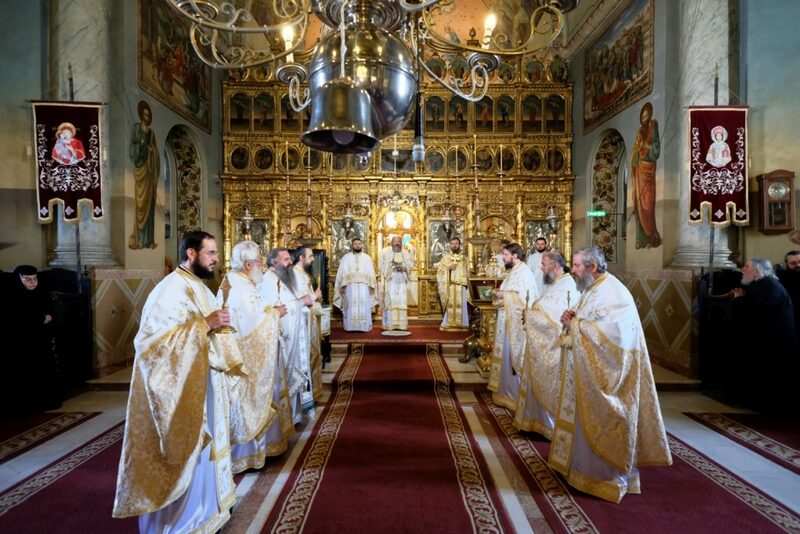 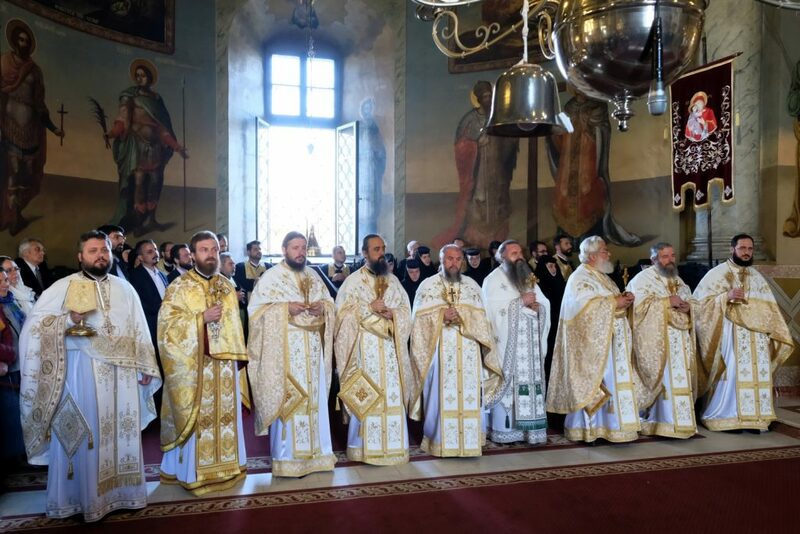 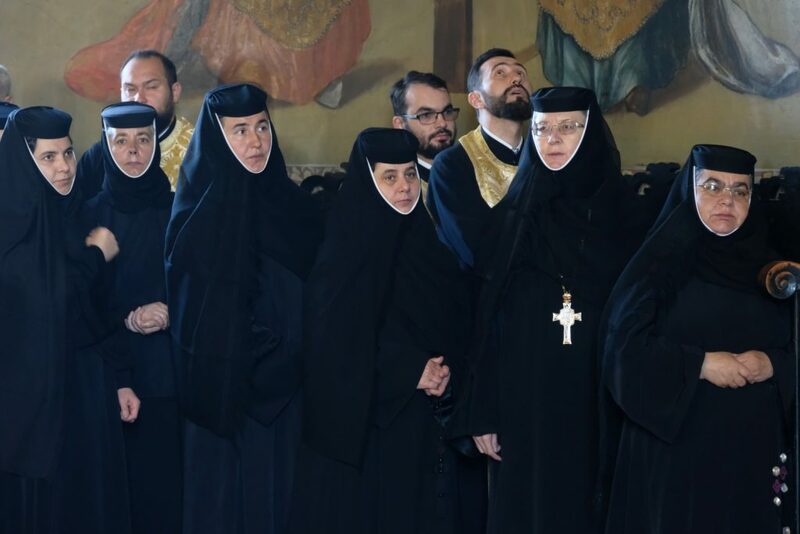 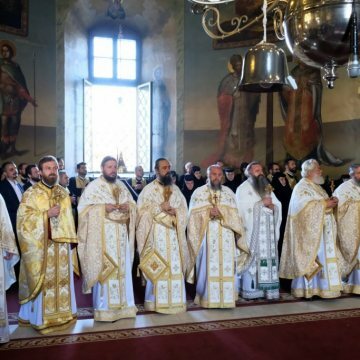 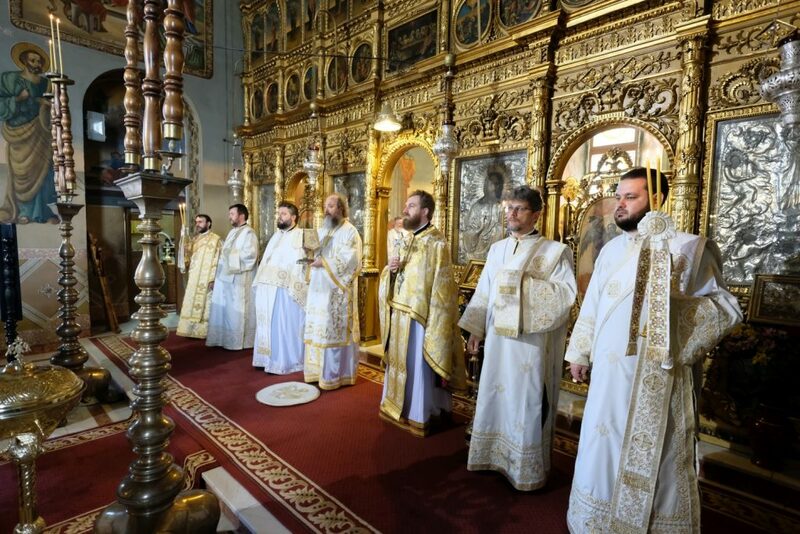 His Beatitude Patriarch Daniel presided over the Divine Liturgy to commemorate 150 years since the falling asleep of Saint Callinicus, former abbot of Cernica Monastery and bishop of Ramnic. 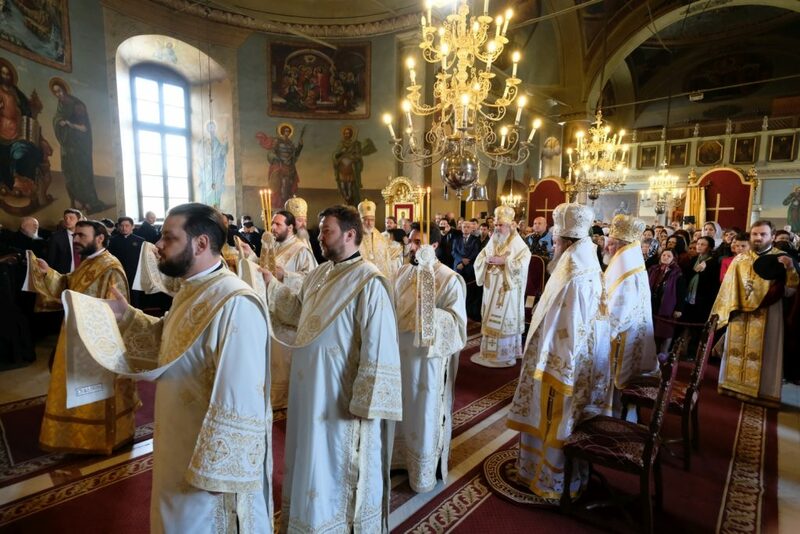 Concelebrants for the Liturgy included Archbishop Calinic of Arges and Muscel, Patriarchal Auxiliary Bishops Varlaam of Ploiesti and Ieronim of Sinaia, and the Assistant Bishop to the Archdiocese of Bucharest, Timotei of Prahova. 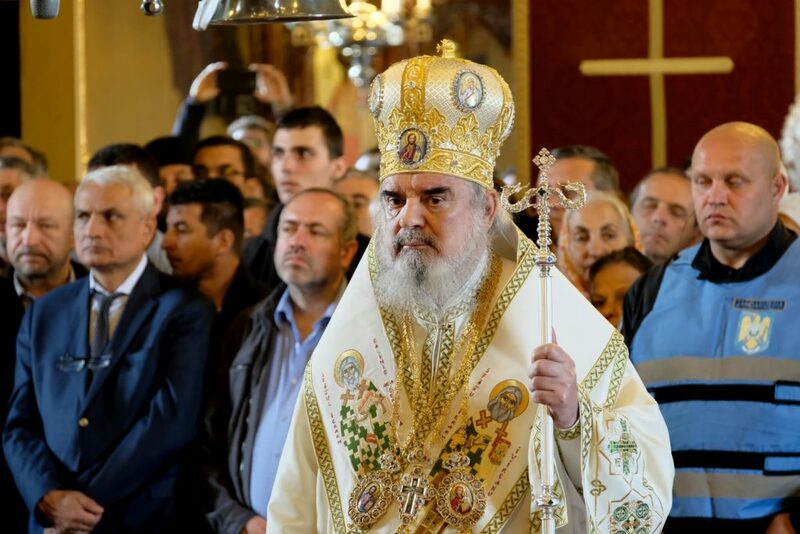 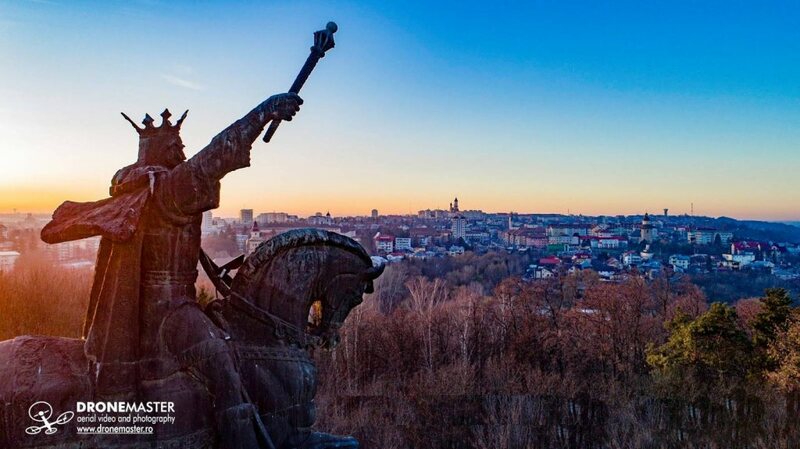 Patriarch Daniel recalled the speech of Fr Dumitru Staniloae at St Callinicus’ canonization ceremony in 1955 referring to the Saint’s three main qualities. 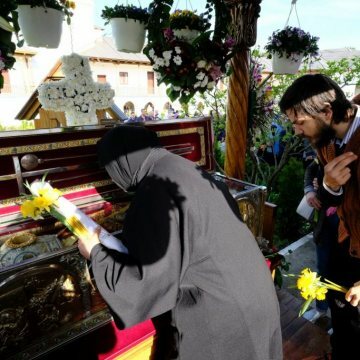 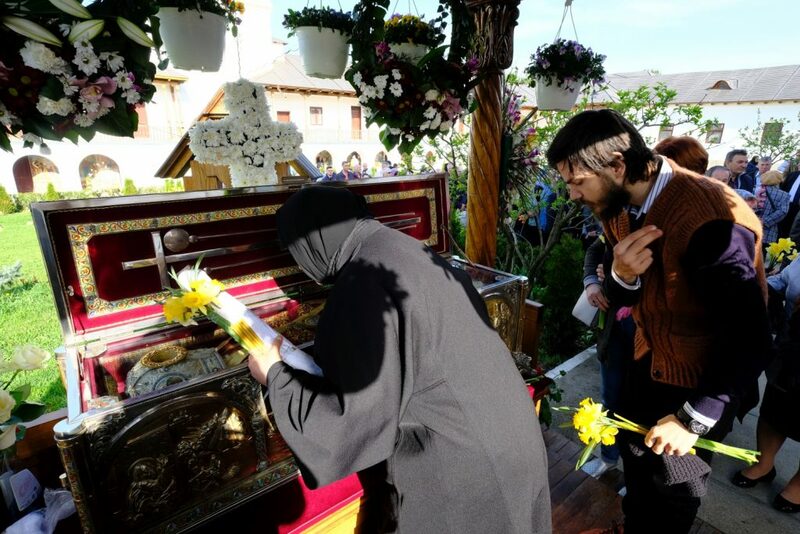 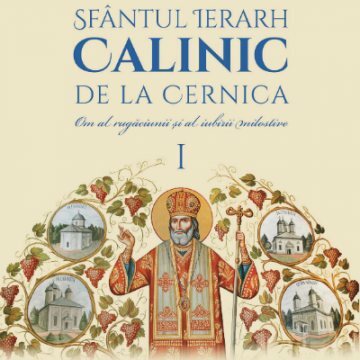 The patriarch listed the churches and monasteries founded by Saint Callinicus, including Cernica Monastery, Holy Trinity Church of Pasarea Monastery, the Ramnic Cathedral, and the church of Frasinei Monastery. 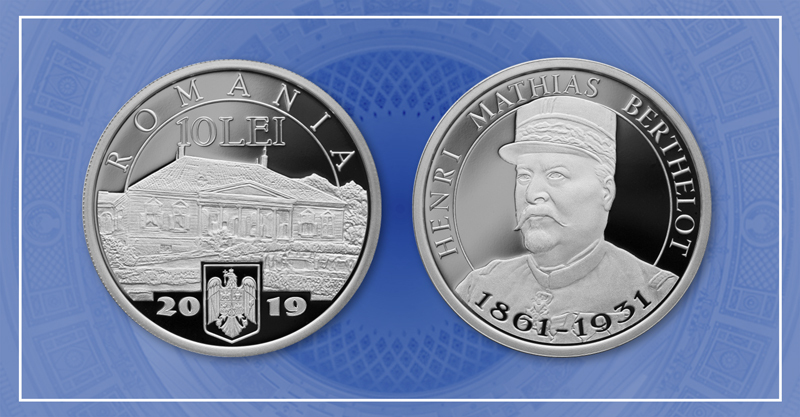 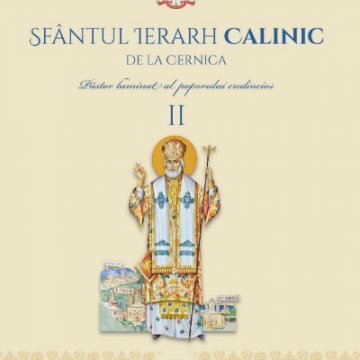 The Romanian Patriarch offered Saint Callinicus as a model of balance between spiritual edification and the building of places of worship. 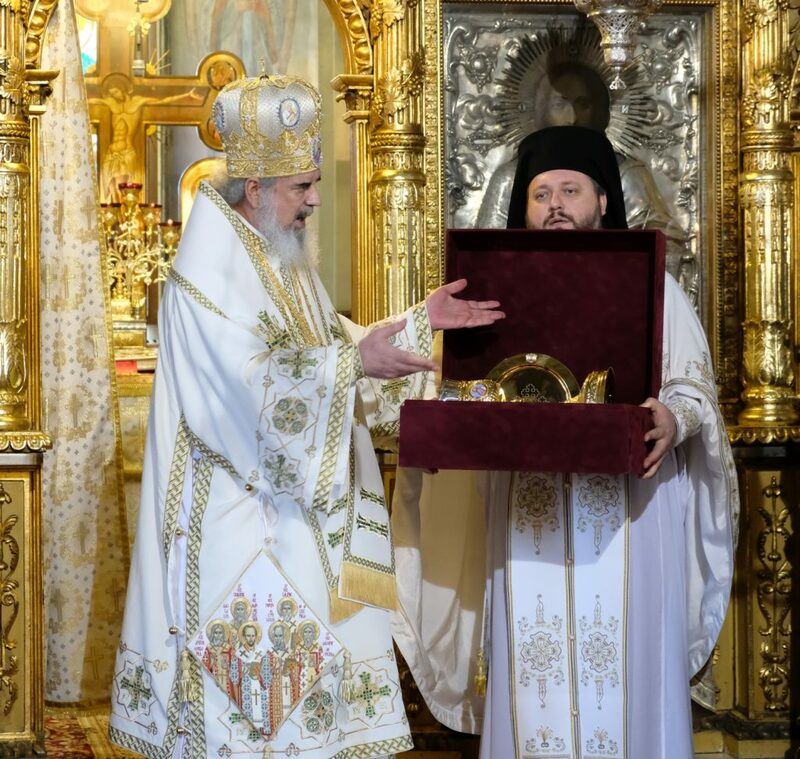 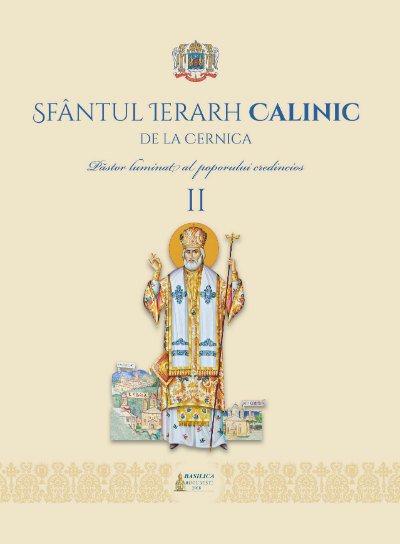 At the end of his sermon, the patriarch presented two volumes published by the Basilica Publishing House of the Romanian Patriarchate on the life and works of Saint Callinicus of Cernica. 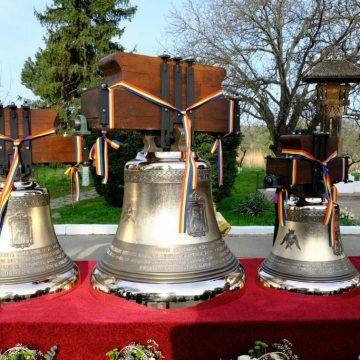 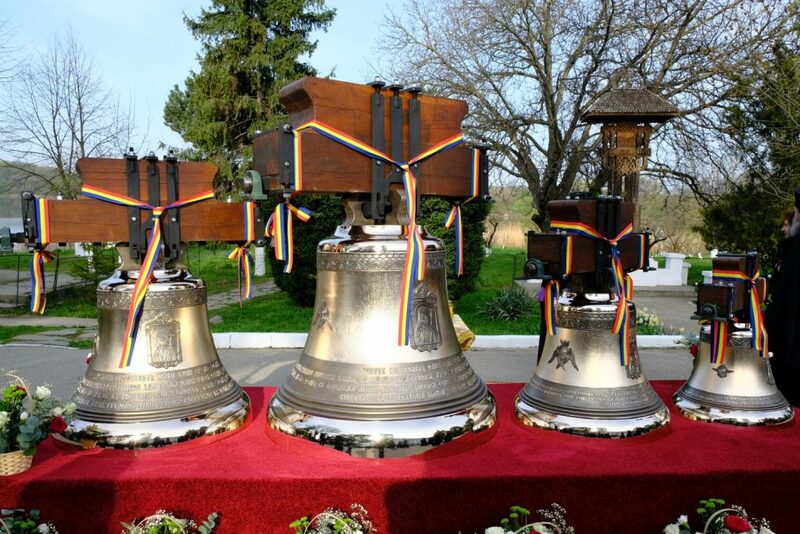 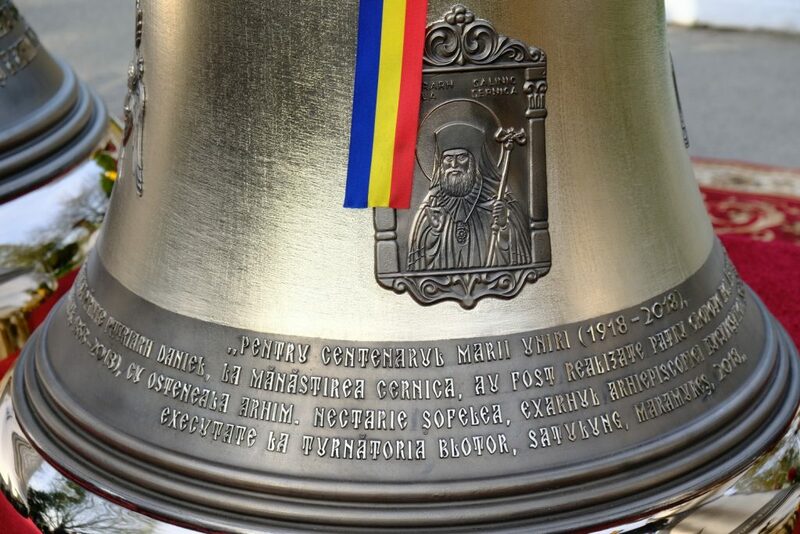 The same day, the patriarch officiated the blessing of the new bells of Cernica Monastery marking 100 years since the 1918 Great Union.